Check out the 2018 Bands!! 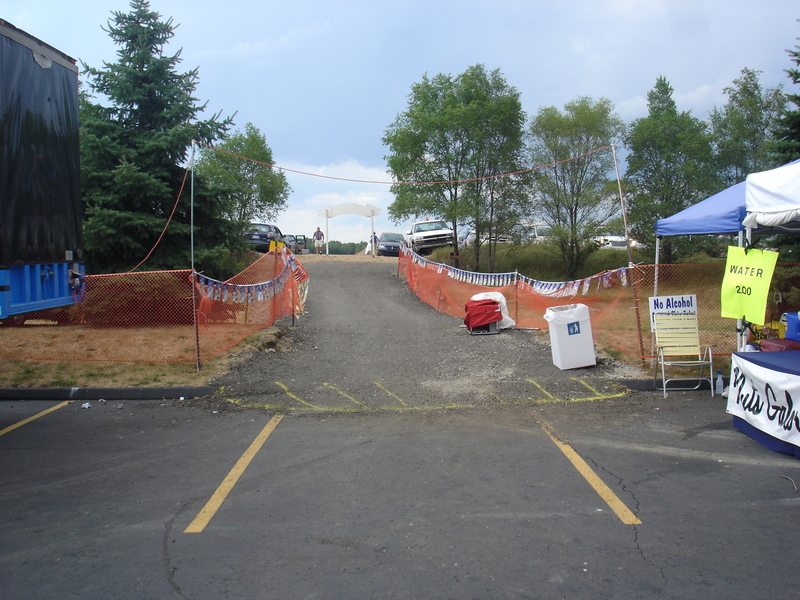 Read the 2011 “American Polish Festival” C&G News write-up: C&G News Article. 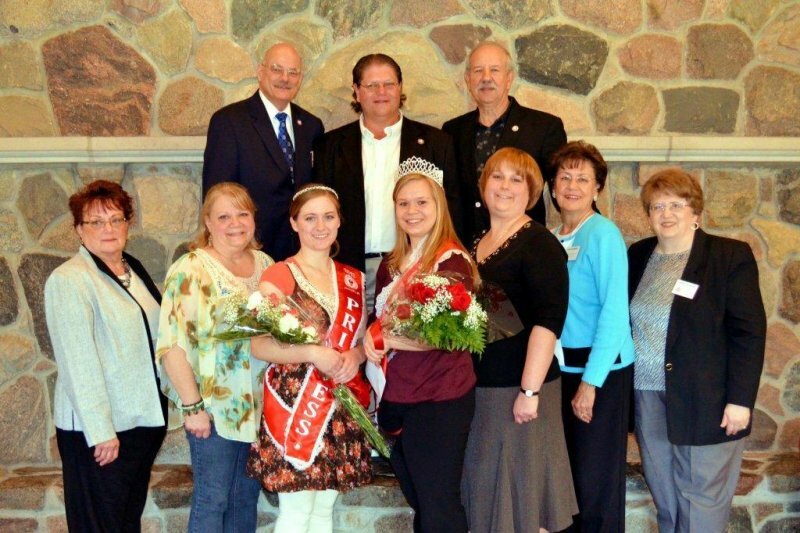 Check out the video 2011 “Live News WXYZ-/ABC TV – 5:00p.m edition” at the AmericanPolish Festival: Festival Video 5:00p.m.. 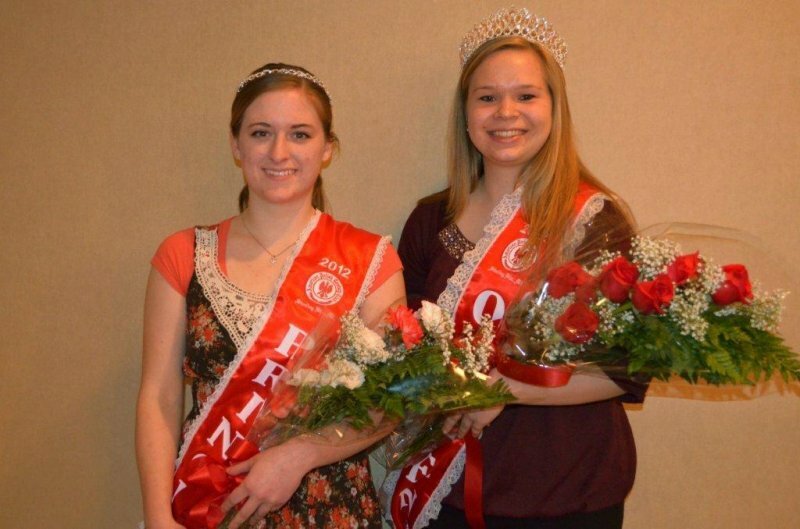 Check out the video 2011 “live News WXYZ-/ABC TV – 6:00p.m. 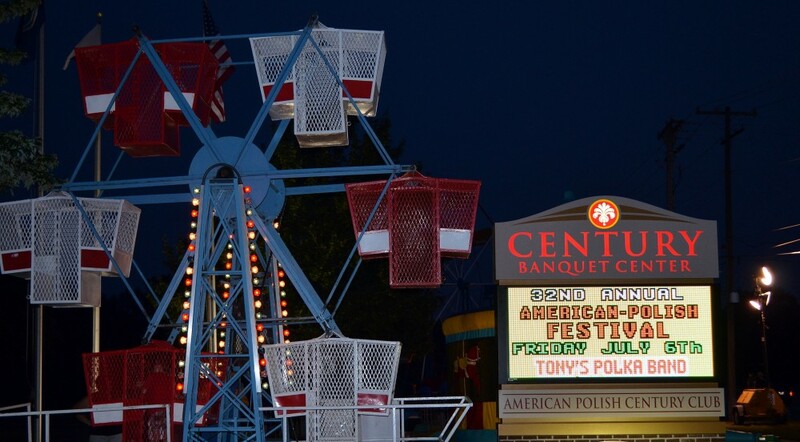 edition” at the American Polish: Festival: FestivalVideo 6:00p.m..
See the photos for sale from C&G News at the American Polish Festival: FestivalPhotos. 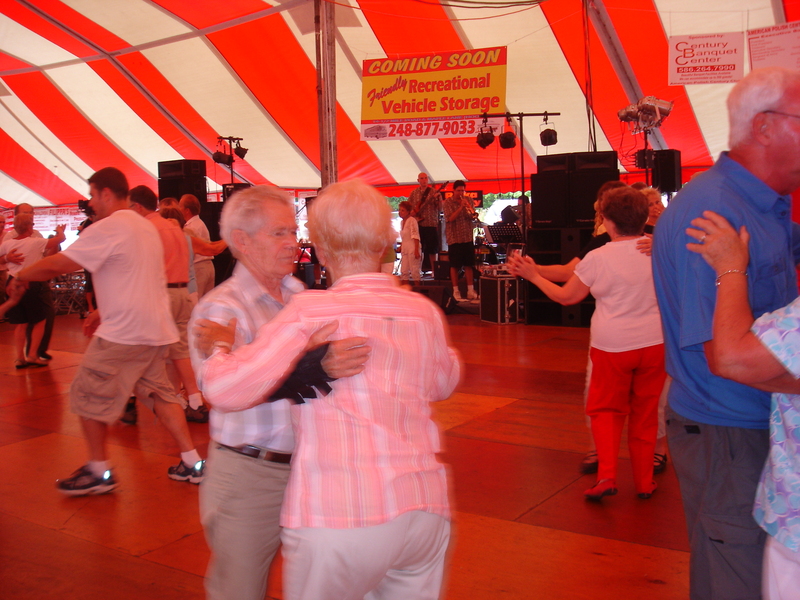 Listen to the K-Tones at the American Polish Festival: K-Tones Video. 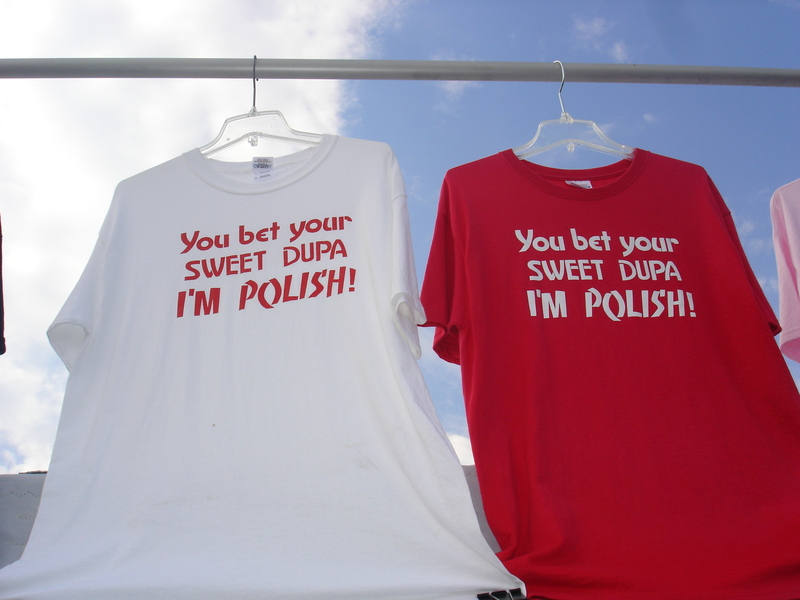 Listen to the Polish Family at the 2011 American Polish Festival: Polish Family Video.